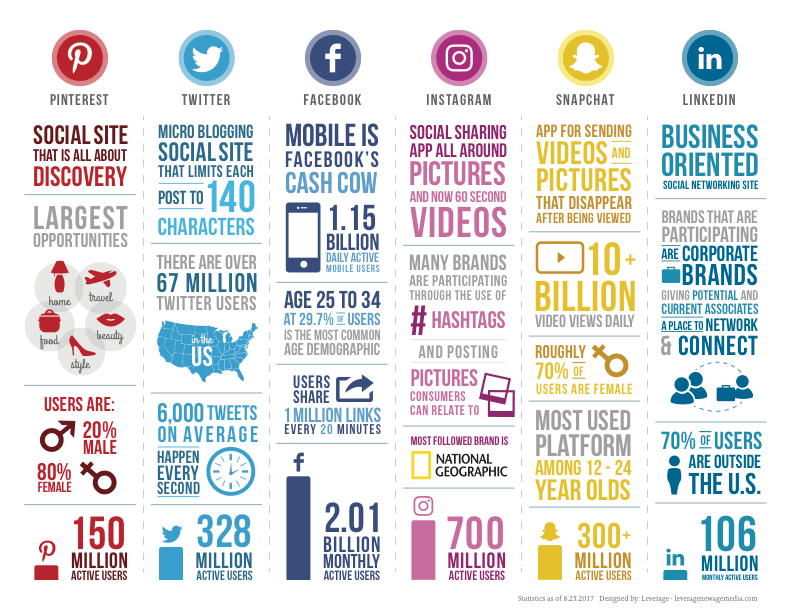 If you are pondering the question of whether or not you should be spending more money on your social media marketing efforts. Or if you have a feeling that this form of marketing is the right for your business, then you came to the perfect place. We gathered all the information you need to finalize and make a decision today. Here are the 5 steps to your social media marketing success. In any campaign or strategy, you must find the reason why you are marketing in the first place. You need to know your goal and the desired result you want should directly affect the campaign you create. In order to make progress and achieve success, you must first work with the goal in mind. Ask yourself some questions as to what you should expect from social media and how you plan on achieving that milestone. Is it brand awareness you want for your business? Are you looking to grow your community and actively engage with your followers for the long term? Or would you rather quickly put an advertisement on Facebook to make some fast sales? Trying to increase conversions in your funnel? Are you wanting to drive traffic to a specific website? Or would you rather acquire a list of targeted leads and retarget those leads with a different campaign? 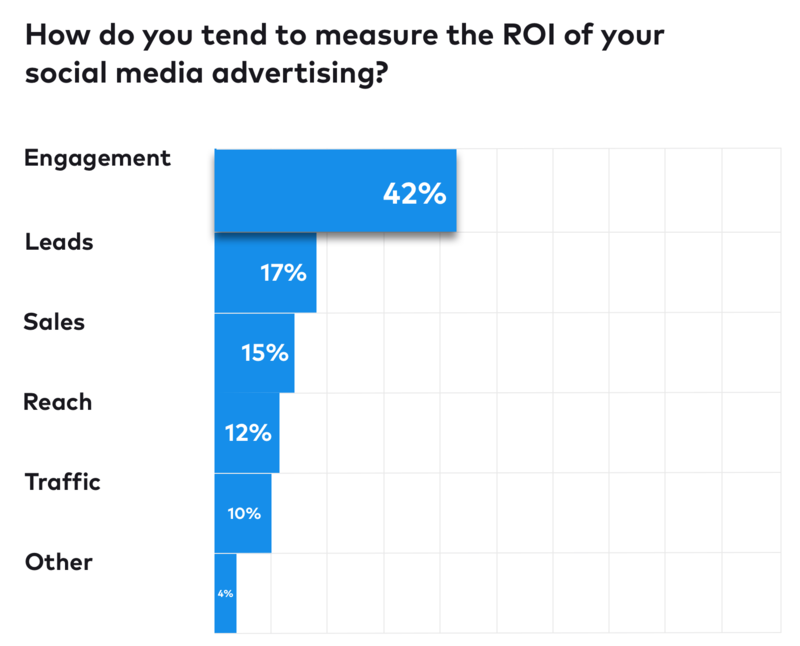 When marketers, brands, and businesses were asked what they look at to determine their ROI from social media. 42% said engagement. Once you know what your goal is, now is the time to define your audience. Find out who your perfect customer/client would be. The more you know about your audience, the more likely you will be able to reach them at the right place and right time on the internet. So what are some of the questions you should ask yourself to find out who your audience is? Here are a few questions that can get you moving in the right direction. Is your customer base an audience located locally? How about nationally or even worldwide? 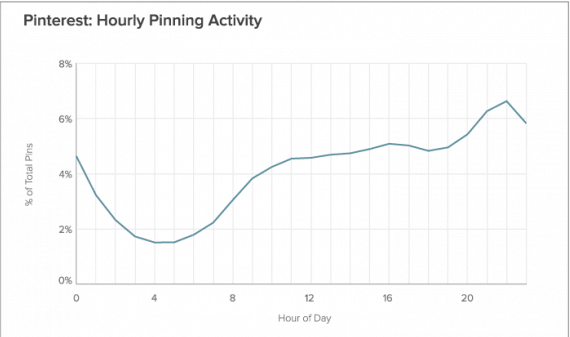 Is your client base mostly males typically 30-late 40's? Or are you selling a product targeted towards mothers with children that are 3-6 years old? What is it your audience finds intriguing? What are their demographics, behavior, what do they like? Once you have an established audience it is now time to choose the social media platform you will use for your marketing campaigns. 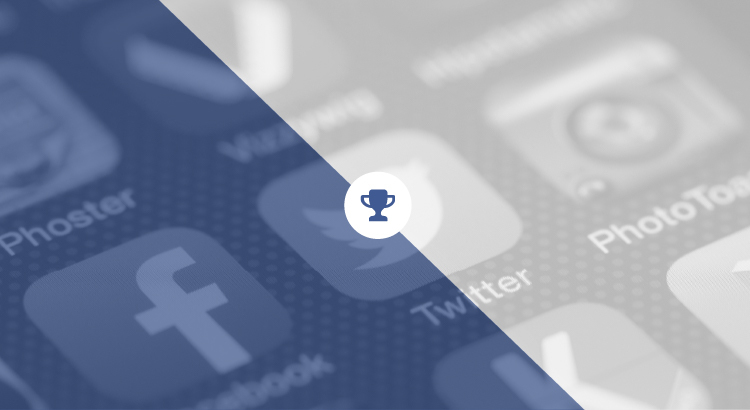 Understanding which social media platform to use for your marketing can be the make or break of your success. It's extremely important to note that each social media platform serves it's own purpose and can benefit your business in different ways. So I decided it would be best if I broke it down for you. Facebook: Most important platform for B2C. The possibilities of Facebook are endless. Starting with organic growth to endless advertisements with the business manager, Facebook can benefit you as the most used social platform with a user base of over 2.2 billion people. Instagram: This is the platform for highlights. If your business just held an event locally, had it's 2 year anniversary, or had your chef create his favorite dish, then you should consider Instagram. Serving as another B2C platform, Instagram can benefit you with the large range of consumers buying daily. Twitter: Ranging from customer service to searching for other business leaders for B2B, this platform is very versatile. Snapchat: Although advertising on Snapchat is relatively new, there is much potential for this platform. LinkedIn: With LinkedIn being the largest professional online network, you could see why this is the #1 platform for B2B. Pinterest: A great platform for sharing ideas and spreading information fast, Pinterest is the go-to platform for educational information and popular DIY posts for consumers. Creating your content can be the most creative and fun part of your marketing process. Although this process can be quite difficult for some, it's always important to cater your content to your audience. The quality of your video and graphics in your content can be the determining factor of the viral effect many users experience in their marketing. If your content is B2B, taking a professional route in targeting your specific clientele or business will be the best option. Writing articles, creating informational content, and marketing your business with video and photography may assist you in the process. For B2C, creating content may revolve around your product, service, or expertise. Video marketing is very popular amongst social media and is known for capturing attention. In fact, 87% of online marketers use video marketing. 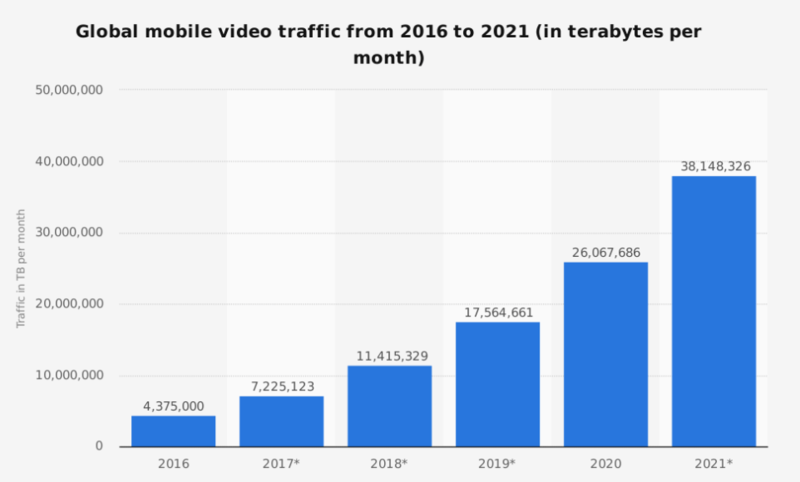 Mobile video is growing substantially every year. So you should probably start using video in your social media strategies too. The purpose of creating content is giving your audience a reason to listen and hear what you have to say. This is the point where you capitalize on your opportunity by exposing your brand to the market. Introducing yourself to your audience should always start with a welcome. Be sure that your social media business page is set up with all the information a potential customer or client might need. You want to make the process as easy as possible so be sure to take advantage of all the opportunities the social media platform provides. Once you start posting, it's important to stay active in the community so that the digital world does not forget about you. Many social networks may de-rank your page if inactivity seems to be frequent. 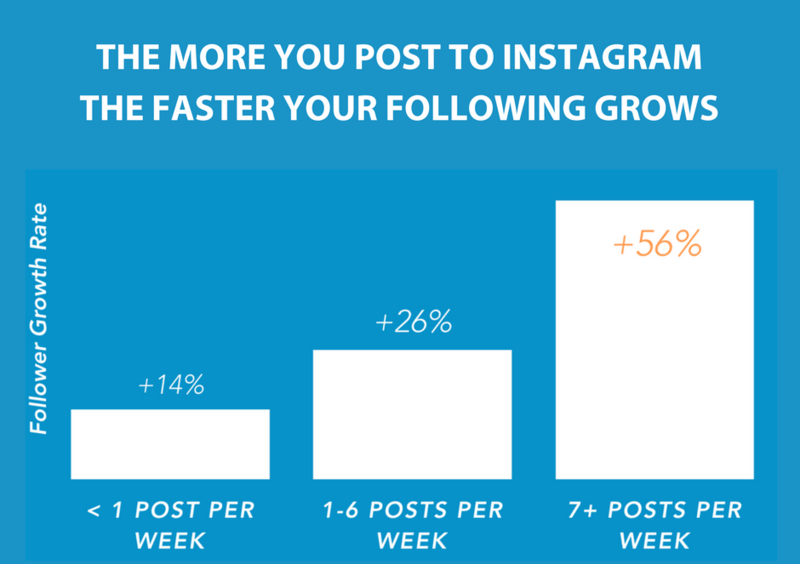 In fact, you will grow at a much faster rate by posting more. You want to prevent yourself from becoming inactive, so be sure to post frequent updates about your company and interact with your audience by commenting, replying, and liking other posts in the community. Don't forget to constantly optimize during changes in the platforms. If a post you made performed very well, then take note of it and see if you can implement some of the same methods you used. Social media marketing is rising exponentially and is playing a very large role in today's age of digital. Let me know the about the success you have had below with social media.